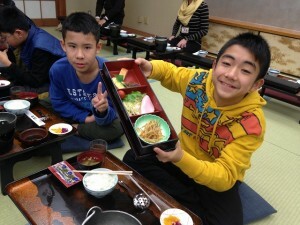 The sixth graders continued their journey through Kansai today. 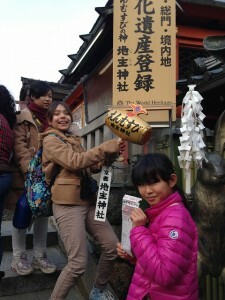 They began their day at the Kiyomizu Temple where they learned how it was built and the historical events of the temple. 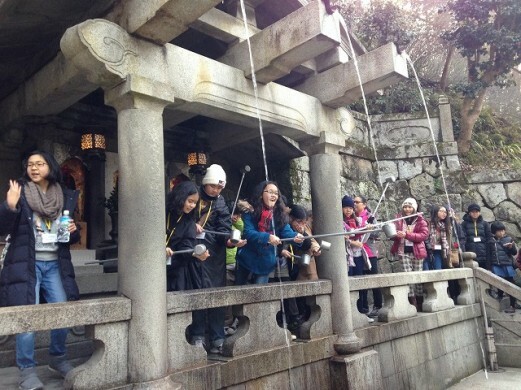 Next, the students had a unique experience of doing Zazen at the Myoshin Temple. There they cleared their minds during meditation. 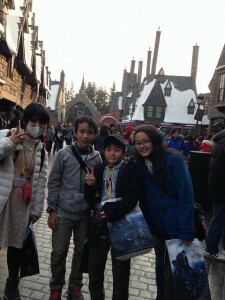 Their final adventure of the day was at Universal Studios Japan where they enjoyed quality time to bond with their friends. 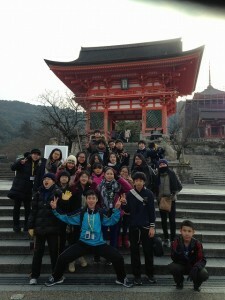 The students had an exhausting, thrilling day!